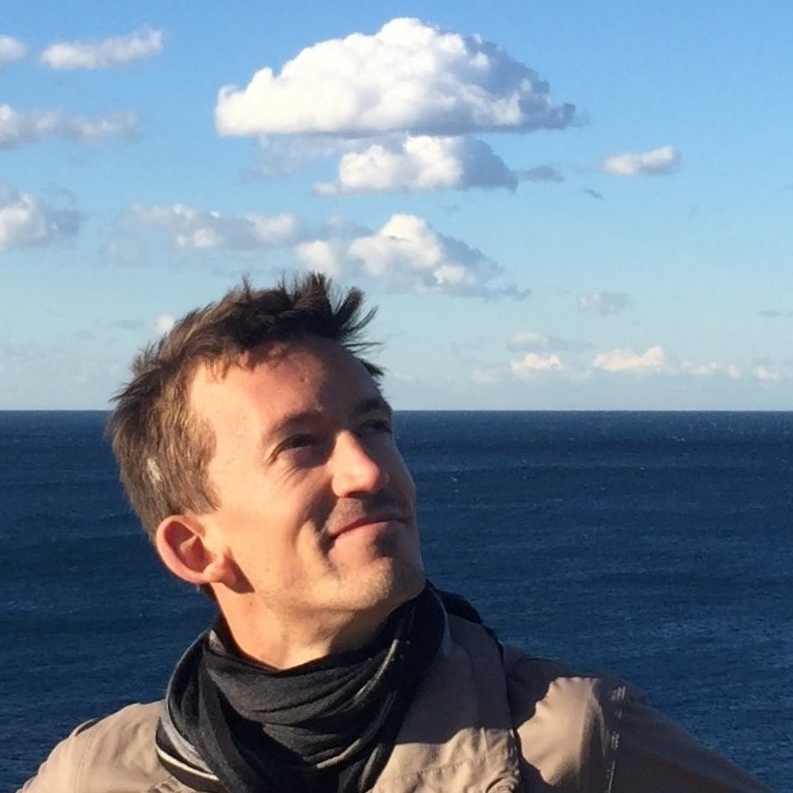 I am currently an assistant professor (maître de conférences) at the computer science department of Aix-Marseille University. In addition to teaching, I also do research in computational linguistics at the TALEP team of LIS (previously called LIF). 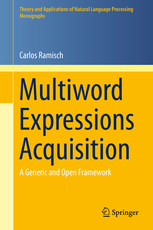 I am passionate about multiword expressions (MWEs) and I try to build natural language processing systems that take them into account. I have created and maintain, with the help of brilliant colleagues like Silvio Cordeiro, the mwetoolkit: a useful tool for discovering and indentifying MWEs in corpora. I have written a book on MWE processing, available as printed or e-Book on Springer Link. (errata). I am also interested in other topics such as dependency parsing, lexical semantics, semantic analysis, distributional semantic models, corpus annotation, multilingualism in NLP, multilingual systems, and neural models and representations for NLP. I obtained my PhD (2009-2012) from the University of Grenoble (France) under the supervision of Christian Boitet and at the Federal University of Rio Grande do Sul (Brazil) under the supervision of Aline Villavicencio. I have a Bachelor's degree from the Federal University of Rio Grande do Sul and a Master's degree from ENSIMAG at Grenoble INP. Look at the URL of this website. My email is the concatenation of my username, which is delimited on the left by a tilde (~) and on the right by a slash (/), and the domain name of my lab, which is lis-lab.fr. I also have a gmail address, with exactly the same username.